Rajasthan is a state that is loved by Tourists and Jaipur is one the best place for Tourism in Rajasthan. Hawa mahal, Jal mahal, Amer fort, Nahargarh fort, Galta ji temple, City palace etc. 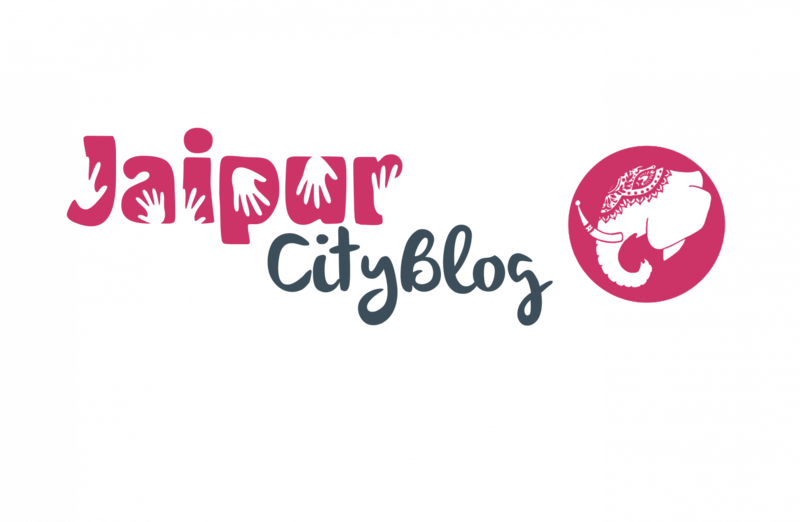 Some people have no idea about the beautiful unexplored places to visit in Jaipur that are Tourist attraction as well. The Chandlai Lake is situated 2 km away from the main Kota highway. You should take a right turn just before the Chandlai Toll Plaza while driving from Jaipur. Chandlai lake is no less beautiful than the Jal Mahal Lake and is an unexplored one. You would love to visit this place for peace and natural beauty. Kanota dam is located about 15 Km away from Jaipur on national highway 11 that is Agra road. You will find young crowd chilling there at the Monsoon Season. Nahargarh Biological Park is crowded with deciduous and tropical rain forests. Those who have visited western ghats of India must visit this place to see clear biological diversity. Lions and tigers are easily visible here. There are more than 200 different species of birds and 450 species of flora and fauna. This place is located on the outskirts of Jaipur, At Jaipur-Delhi Highway. This Biological park is spread over 7.2 sq km of Nahargarh Sanctuary Park. Sambhar Lake is the largest saline lake in India situated around 65 km away from Jaipur, Sambhar lake is major hub for production of Salt. National highway 8 connects Sambhar to Malhan, which is directly connected to Jaipur. Vidhyadhar Nagar Jungle is located behind Vidhyadhar Nagar stadium in Jaipur. You will love to visit this place for peace and the photogenic view. Galta Temple is Famous for its 7 natural water springs. People come to take a holy dip at this Holy Place. Enjoy the rains at this place with your friends and family. Sagar is 17th Century Lake that was primary source of water for forts of Amer and Jaigarh in olden times. Most people in Jaipur does not really know about this place. Sagar is situated near Amer Fort, it lies between Kheri Gate and the Anokhi Museum. You will love this place during Monsoon.